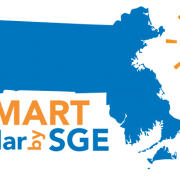 The New SMART program is a new long-term, sustainable solar incentive program meant to promote cost-effective solar development. 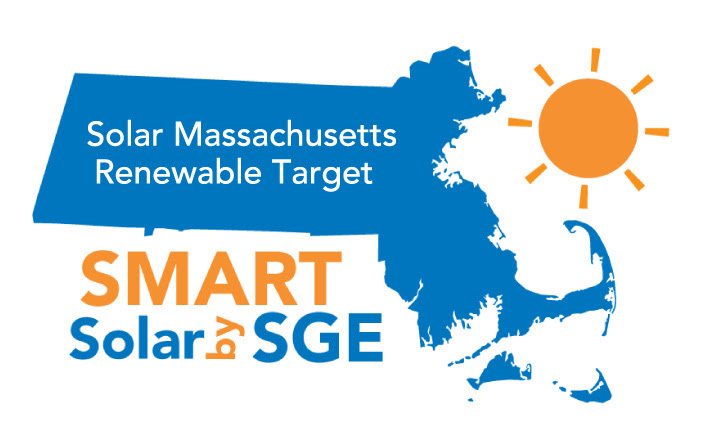 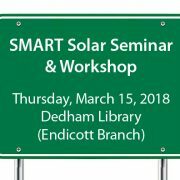 Through SMART, Massachusetts will procure Renewable Energy Credits (RECs) over as many as eight (8) consecutive “capacity blocks”of approximately 200 MW each. 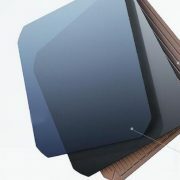 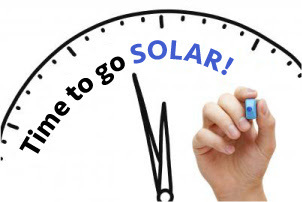 Qualified solar projects enrolled in the program will receive tariff-based payments for 10 or 20 years depending on project size, subject to compensation rate adders and subtractors that reflect project characteristics including project location, whether the project has battery storage capability, or will serve low-income customers. 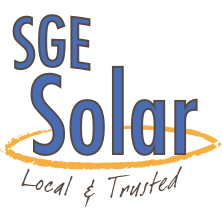 Contact SGE Solar to setup your free consultation and learn how you can benefit from the SMART Solar Program!